Many sizes of rooms for group work and meetings are available. Rooms are available at the Learning Centre for many sizes of groups especially for group work and meeting use. 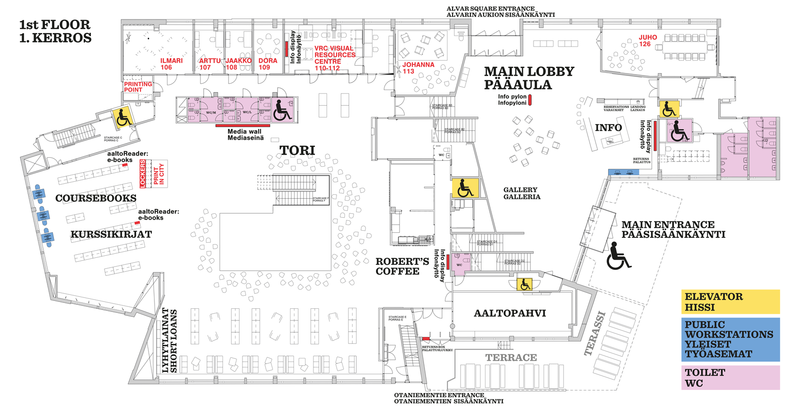 Aalto University staff: via the links below for each room. 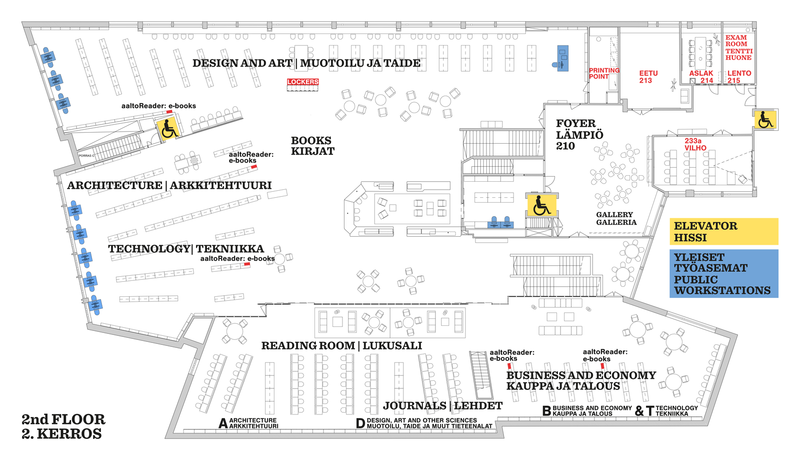 Aalto University students: only on the spot using Aalto Space mobile application or website interface. Other customers: use the contact information on the right side of the page. 55" or 65" screen on wheels.